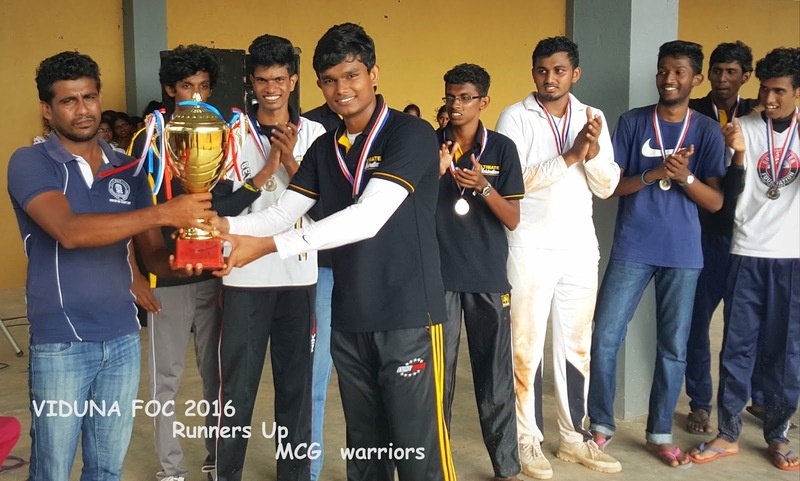 ** The past and present students of Sujith Liyanage has participated to the event. 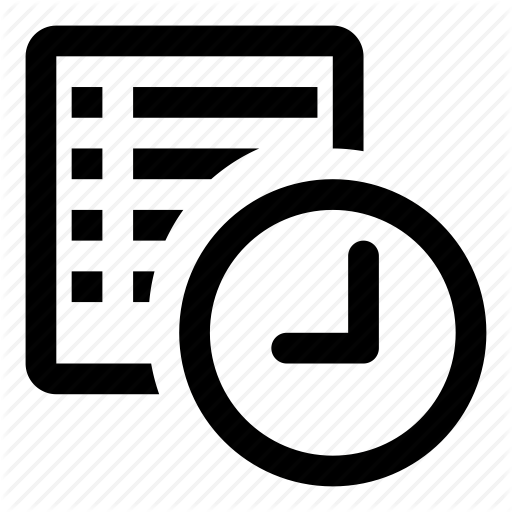 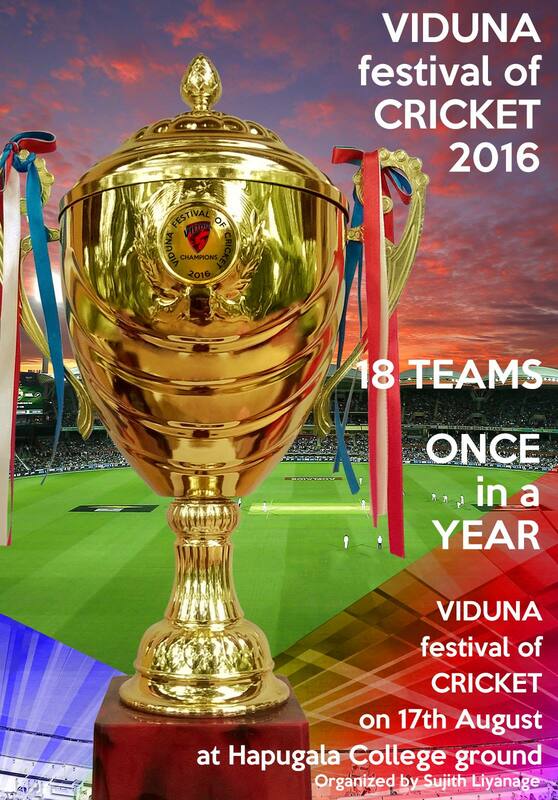 (Specially present students 2016A/L,2017 A/L,2018 A/L participated for the Tournament). 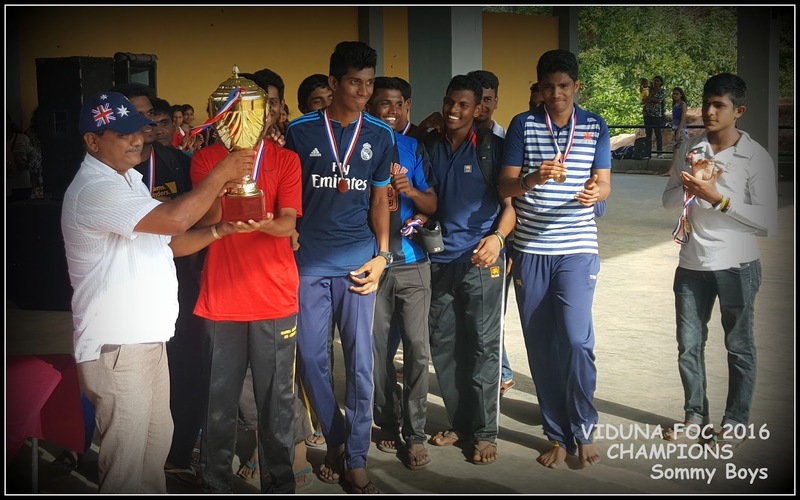 Not only Present Students,But also past students of 2015 A/L,2014 A/L participated for the programme. 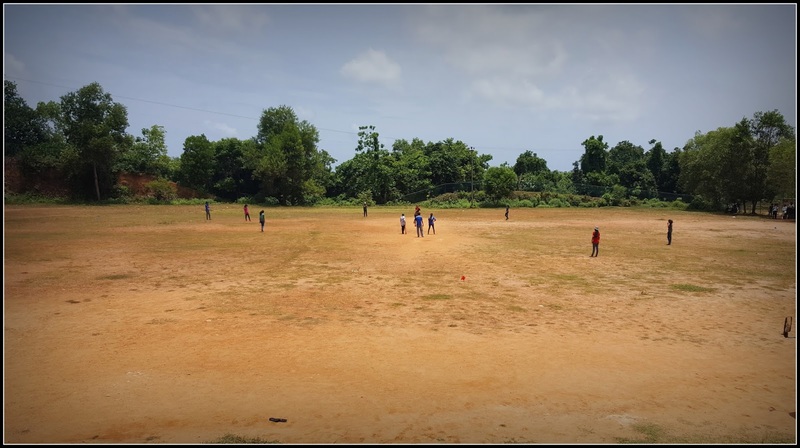 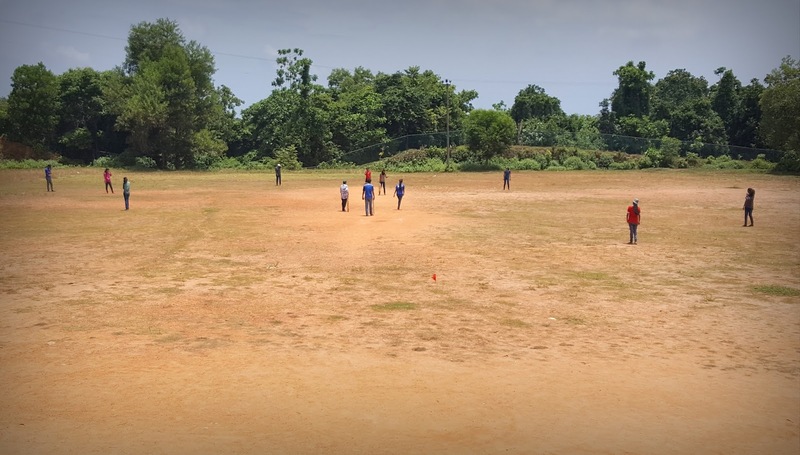 In addition to that tournament,the Organizers have arranged a CRICKET Match for girls too. 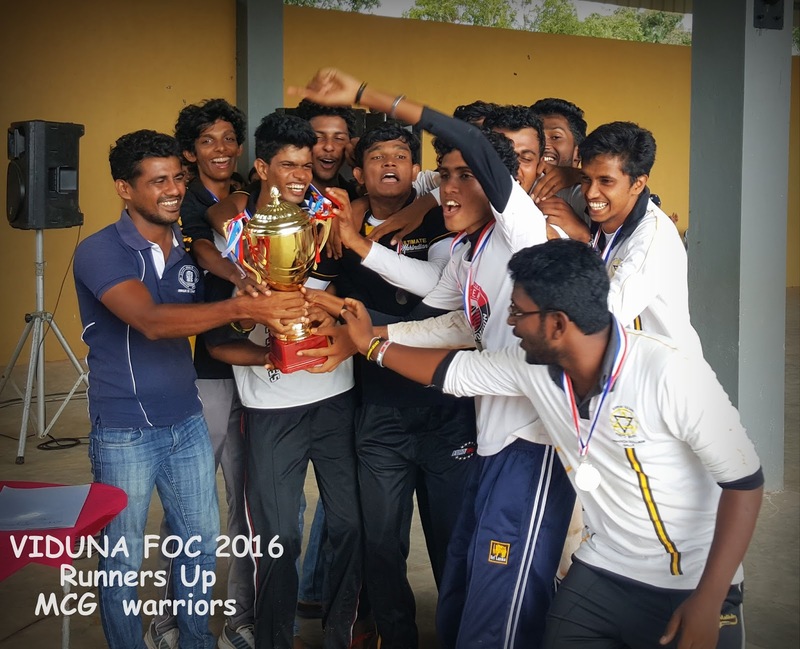 #The overcast day courtesy to organizing team we managed to produce a wonderful event.We would Like to thank for all the people who helped us to produce a wonderful event. 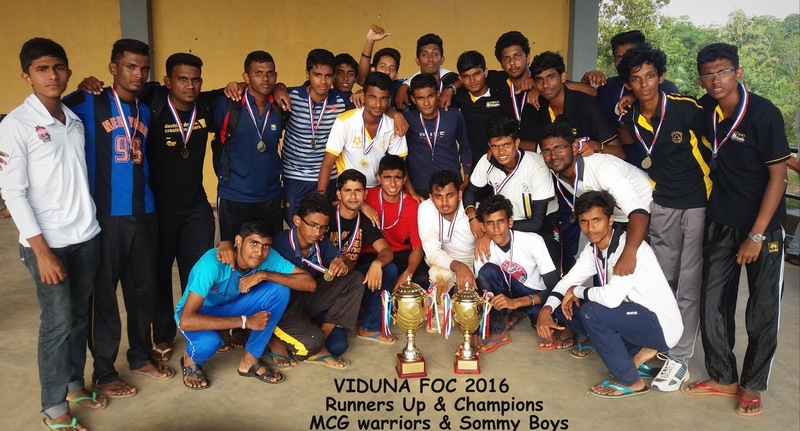 Congratulations to MCG Warriors team for winning the Runners Up Trophy @ VIDUNA FOC 2016 tournament. 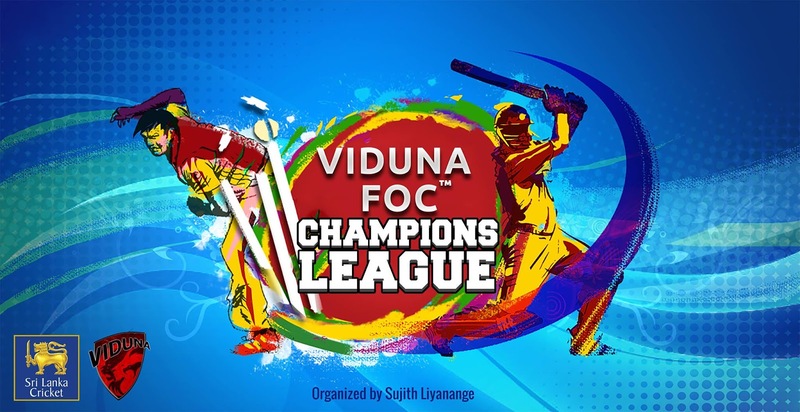 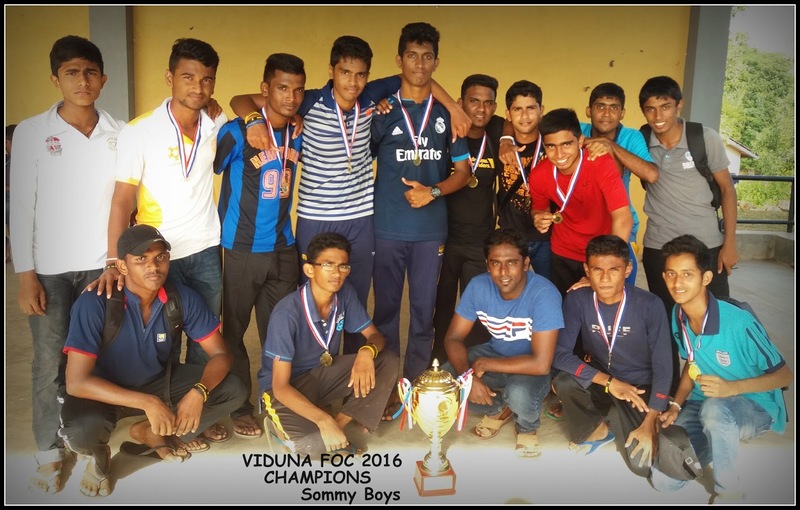 Congratulations to SOMMY BOYS team for winning the Champion's Trophy @ VIDUNA FOC 2016 tournament.